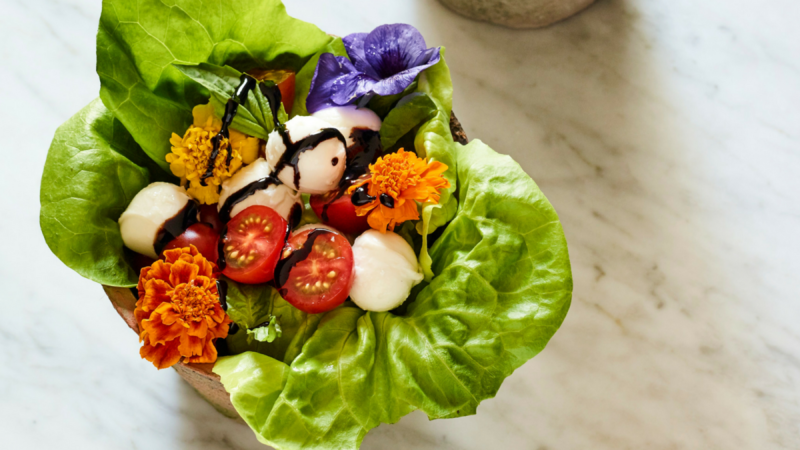 Shavuot arrives at one of the most fabulous times of the year. 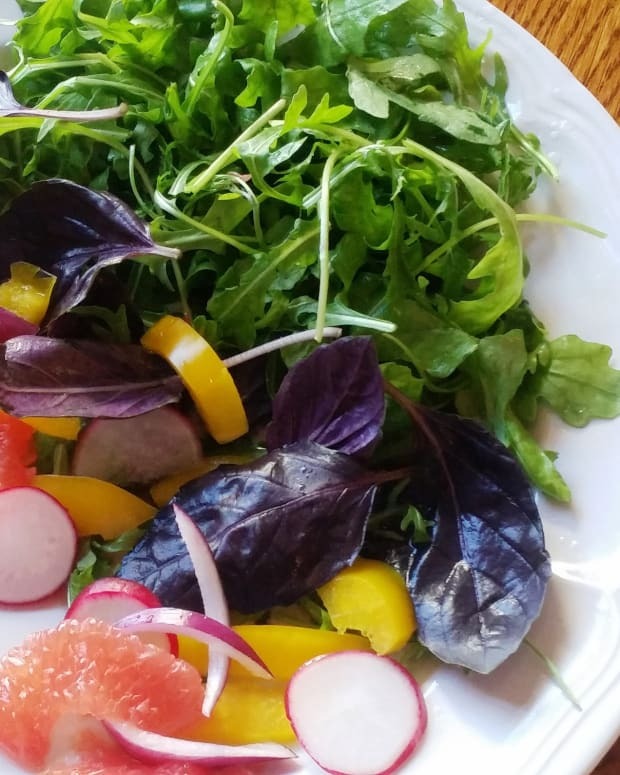 The weather is gorgeous and the most amazing spring produce fills the shelves at local produce and farmers markets. 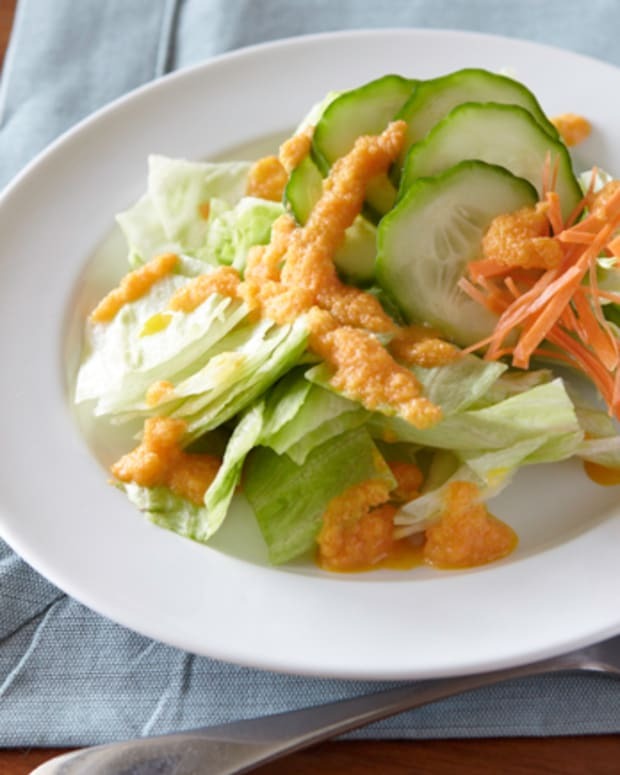 Crisp salads and tangy dressings offer a perfect counterpoint to the many sweet dishes served on Shavuot. 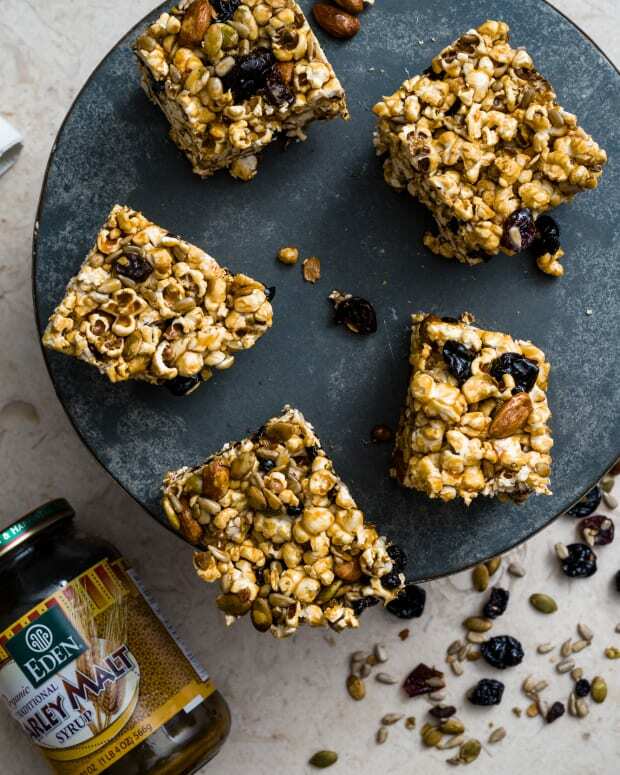 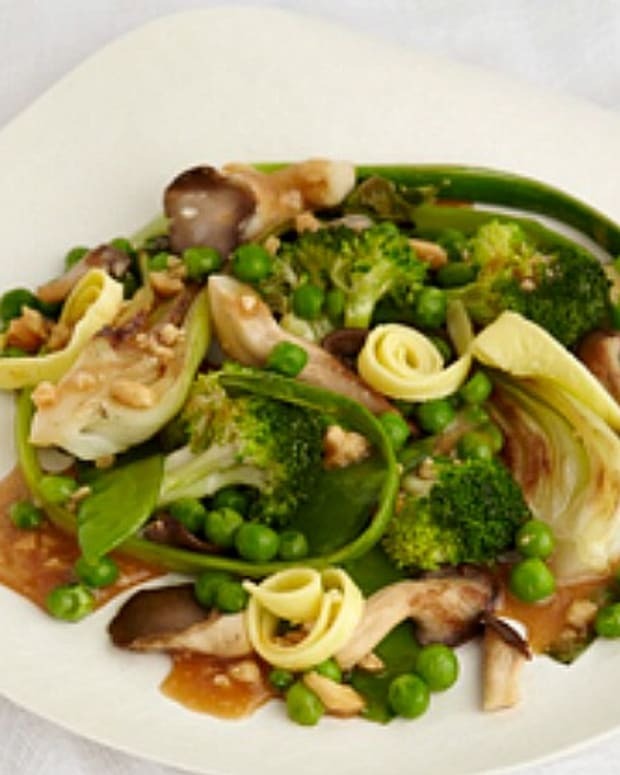 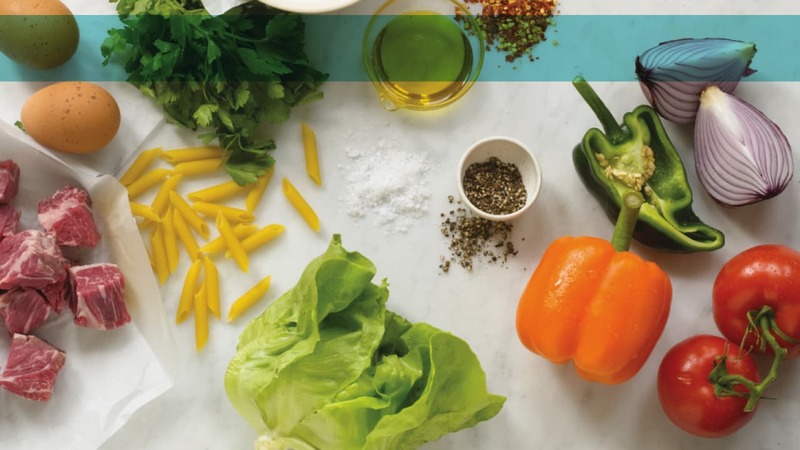 Some of our favorite spring vegetables include asparagus, spring onions, apricots and avocados; all which make incredible additions or starring roles in the following salads which offer up some new ideas and ways to present and think about salad. These flowerpot stunners filled with fresh tomatoes, lettuce and mozzarella are deceptively simple to put together. 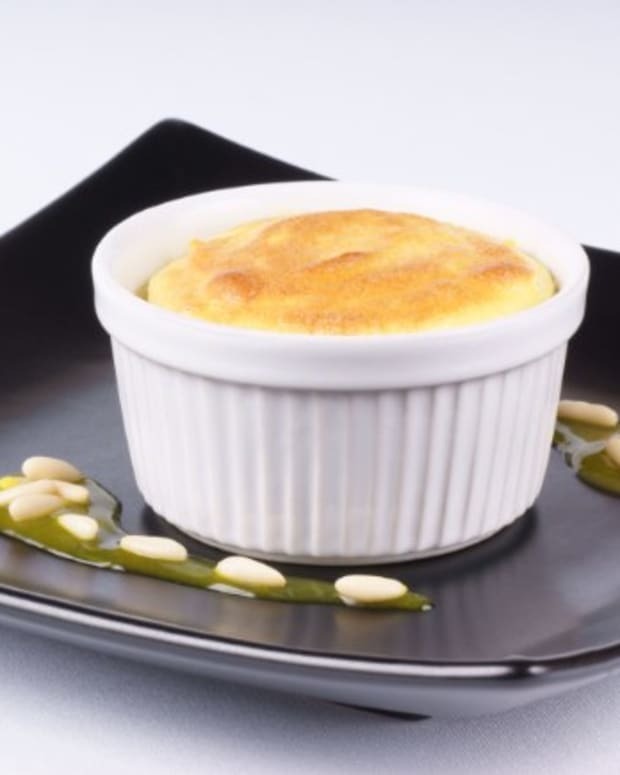 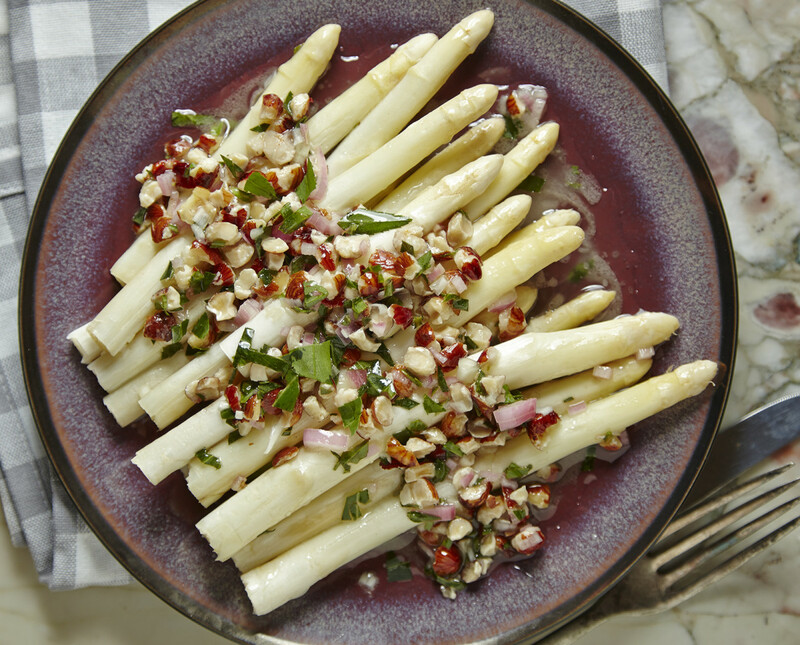 You can use any variety of asparagus in this recipe. 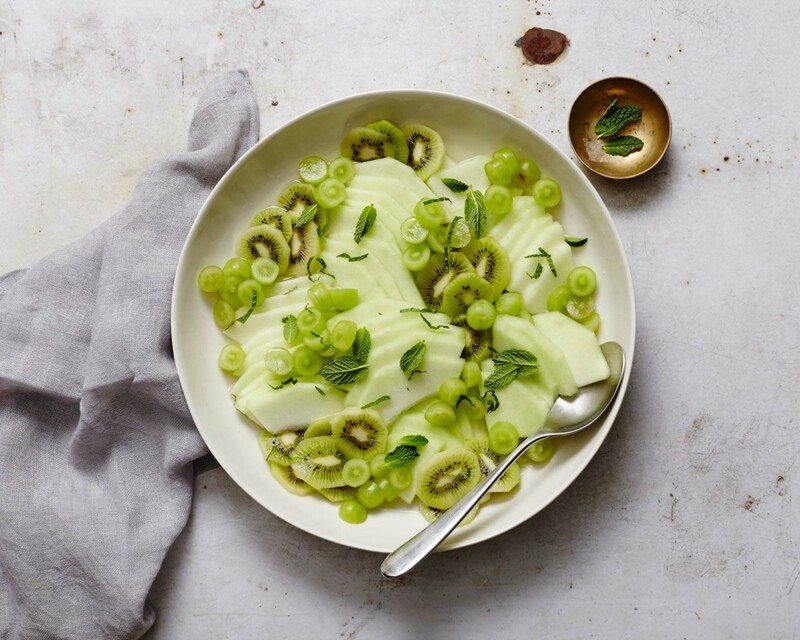 We love this fresh green fruit salad that just screams, "spring is in the air". 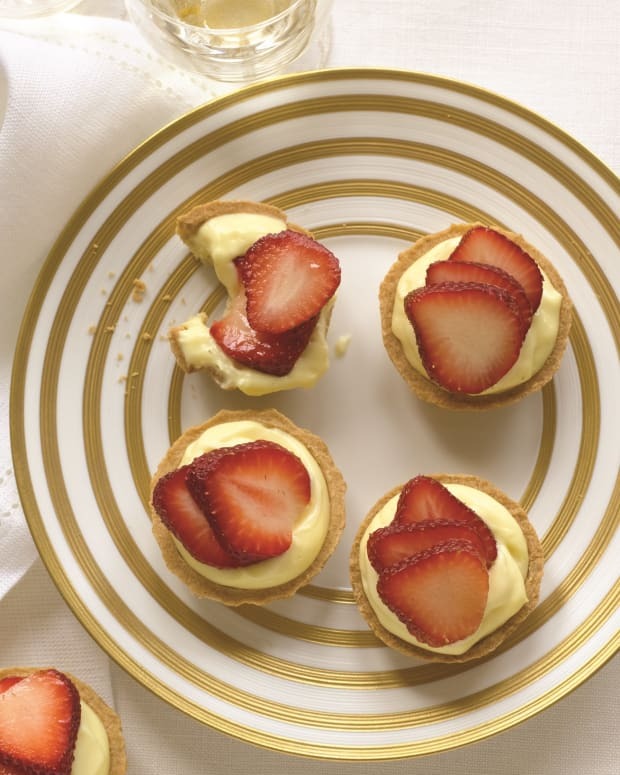 The addition of lightly sparkling wine makes it festive and guest worthy. 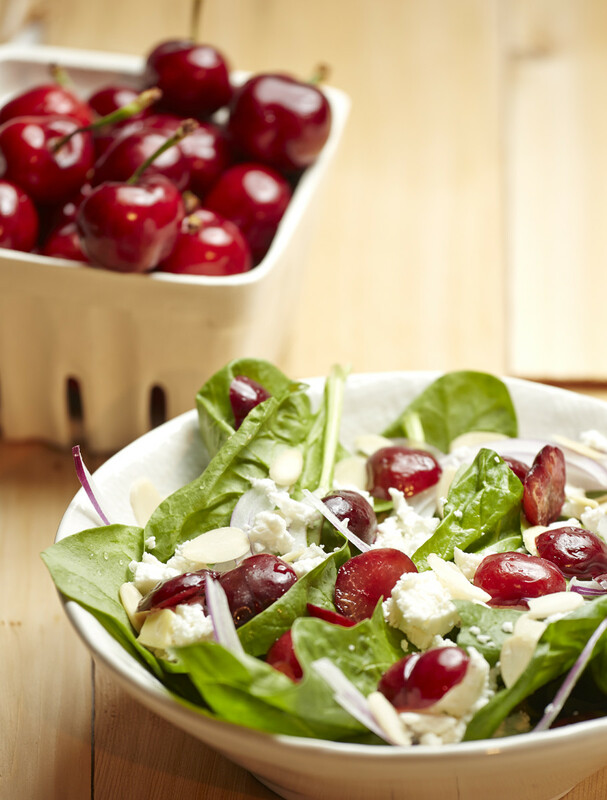 This Roasted Cherry and Feta Salad is the perfect combination of fruit, cheese, and veggies, for the ultimate refreshing spring or summer salad. 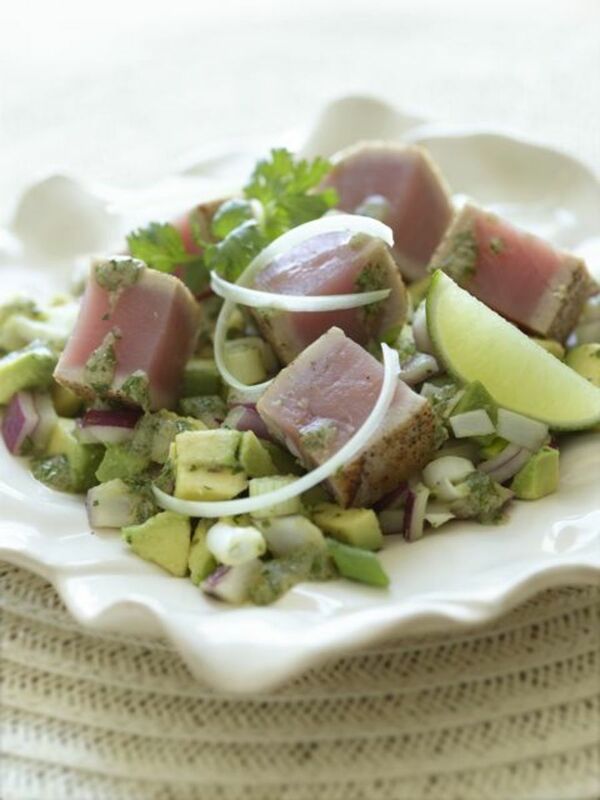 This Avocado and Seared Tuna Steak Salad rivals any restaurant version. 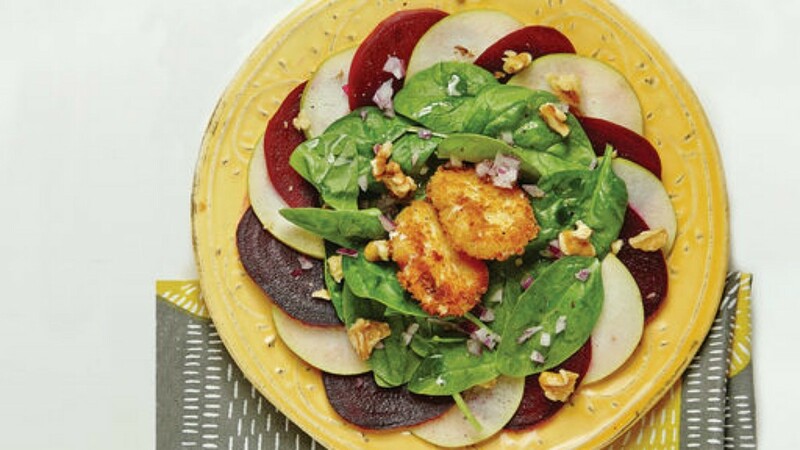 Fried goat cheese rounds are a special touch in this salad of contrasts. 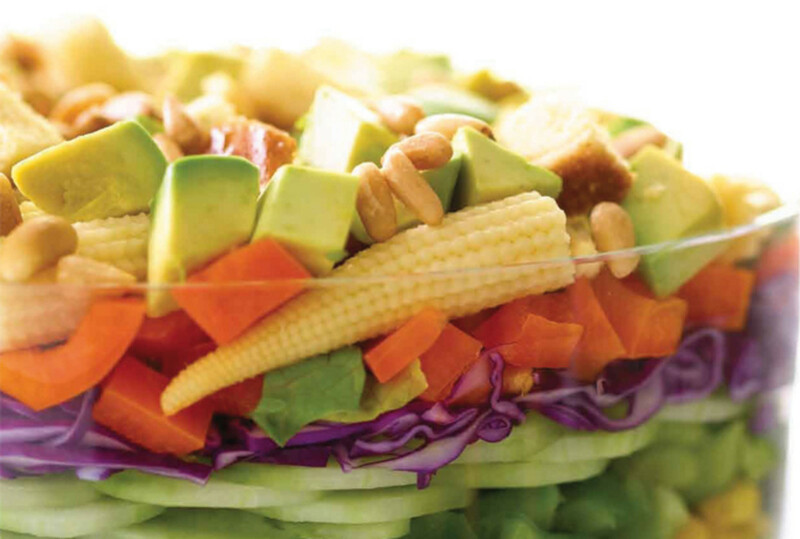 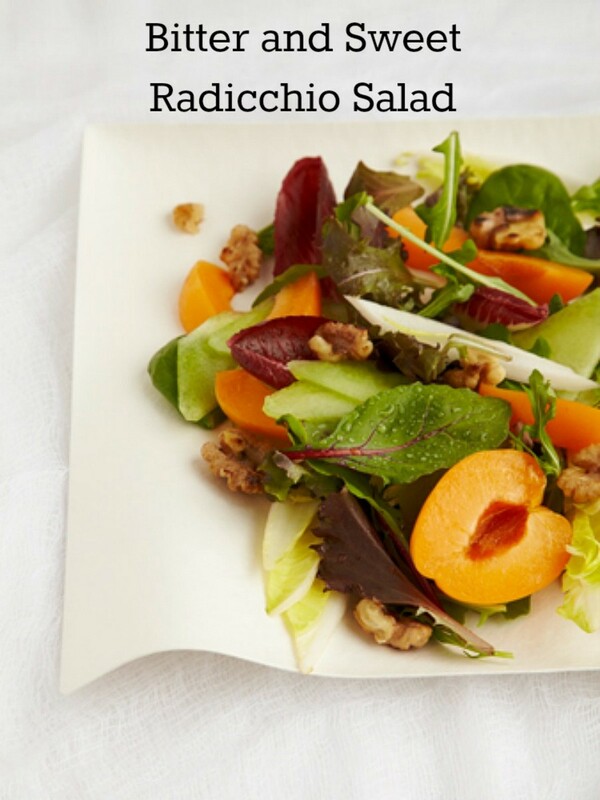 All other salad components can be prepared ahead and stored separately until serving time.